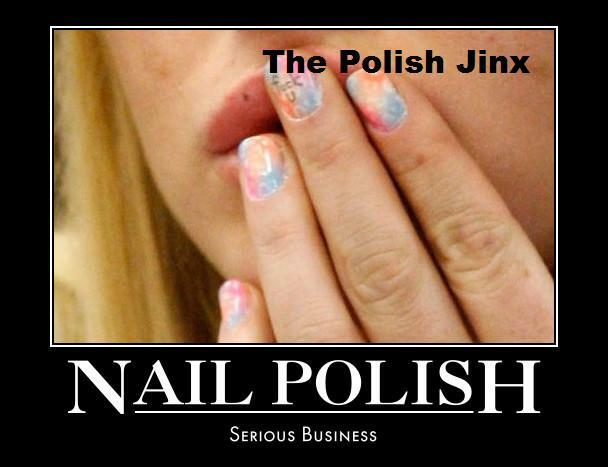 The Polish Jinx: Another Julep Mystery Box! 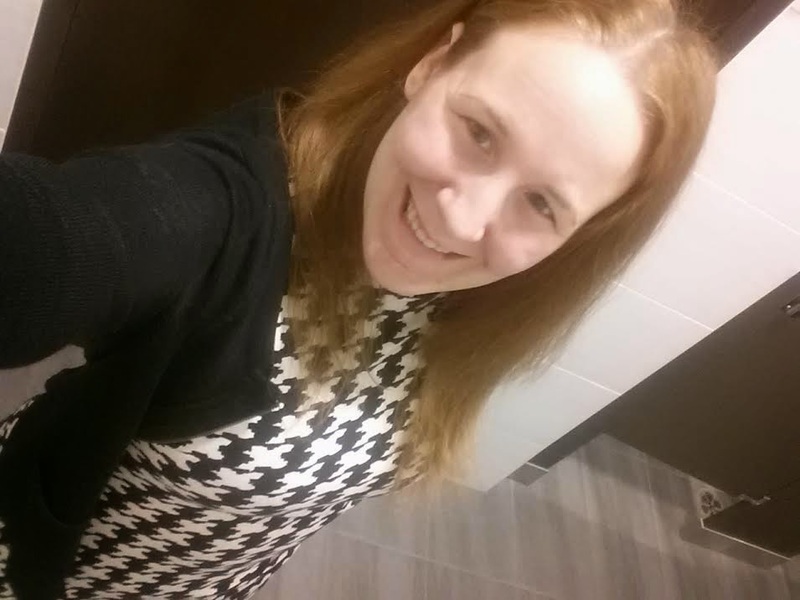 June Edition! Ok. I posted very clearly why I was not buying any more polish from Julep. I just was not going to do it. And then guess what I go and do? YUP! I have only bitten twice before. The Valentines Day and the St Patrick's Day ones. No idea why I jumped on this one, but I did. I am hanging my head in shame. Are you going to be weak like me and purchase one? ..........you know you want to!! "A MYSTERY BOX! 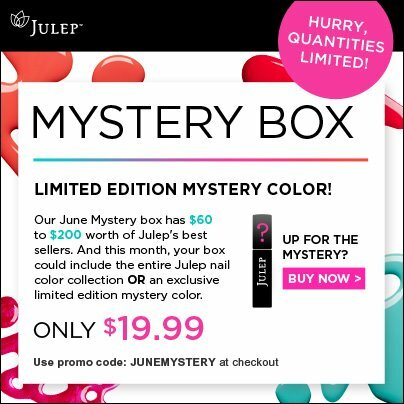 Our June Mystery box has $60 to $200 worth of Julep's best sellers and could include a limited edition mystery color OR the entire Julep nail color collection! 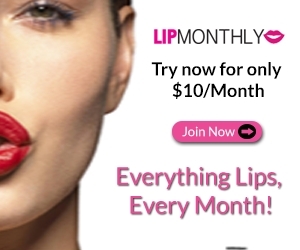 Use the promo code JUNEMYSTERY, click here to purchase: http://bit.ly/JQ7iMi"
Also, if you have not yet gotten the Julep Maven boxes, here is an overview of exactly what you can get for your penny box! Click here for details about the penny box promo! I'm glad I saw your post; I didn't get an email about this from them. I had a gift voucher from Julep for "the value of a free polish" (customer service bonus), so I was able to get this box for under $9! I can't wait... thanks for posting it!